Why Should I Optimize my WordPress Database? This question may arise to many of the WordPress Users. Here I will answer the question, Why should you have to optimize the WordPress database regularly. Optimization of WordPress will remove the orphaned tables and reduce the size of the Database. The clean WordPress database will reduce the time of the search queries and improve the site speed. How the Orphaned Table Rows created in the WordPress? Many of the WordPress users have been experimenting with installing and deleting new WordPress plugins and free WordPress Themes. When you have done that many of the Plugins don’t clean the database tables themselves. Over the time, the orphaned table rows will increase the size the database. You have to optimize the WordPress Database to improve the website speed. From the time to time your WordPress database has gathered much more garbage by this way. This will slow down your database queries because of the useless huge data’s in your WordPress DB. Which is the best easy way to clean your WordPress Database? You can optimize database tables using Plugins or phpMyAdmin. If you don’t know how to use the phpMyadmin, then you can use easier options “WordPress Plugins”. 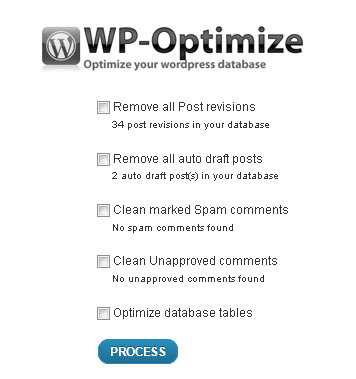 WP-Optimize is the Database Optimization plugin. This plugin is simple but effective which allows you to clean up your WordPress database and optimize it without phpMyAdmin. It doesn’t require PhpMyAdmin to optimize your database tables. un-approved comments within few clicks. 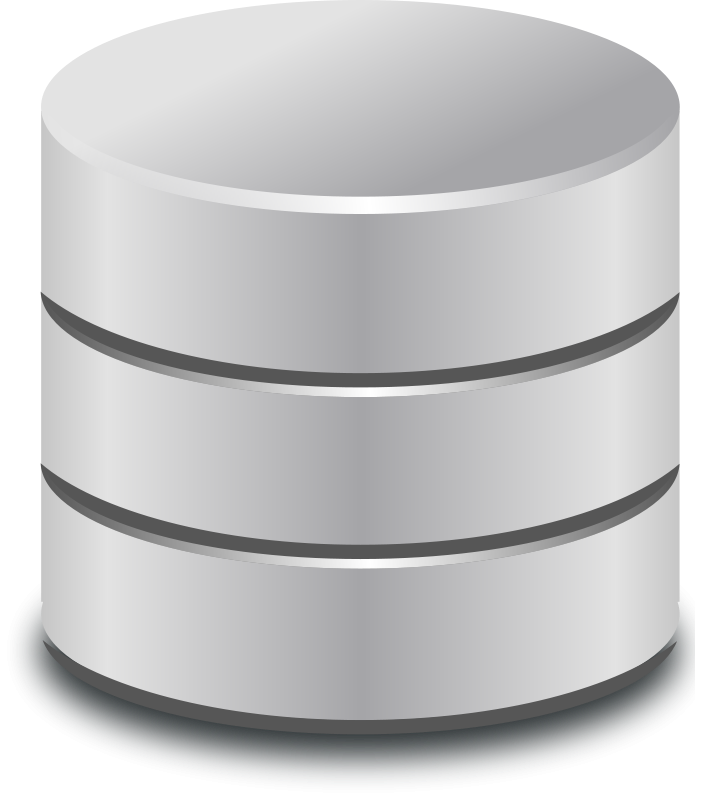 Another Plugin is called WP Database Optimizer. This plugin allows for automated scheduled database optimization. The user can specify (in days) how long in between automated optimizations. It uses the WordPress Database Class to do the work, and you can set the number of days in between optimizations. These two plugins are simple and will do the WordPress database optimization and maintenance job for you with effective manner. Let us Know Do you have any best method to Optimize and repair WordPress Database? Share your thoughts in comments.